FixIT offers most reliable and cost effective IT Support around Ararat and Wimmera Region. 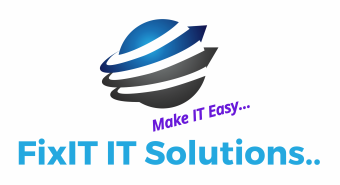 We Provide highly qualified and exceptional It Support for all Windows and Apple Computers, Tablets,Cisco,Dell,Lenovo,HP,Linux,Google Apps,Office 365 and all Security Solutions. TeamViewer Quicksupport can be downloaded. 1. Click the Download links below and click run when prompted. ​2. Please provide the ID number and password to customer support.